Click the button below to add the *Diva Powerhouse "Glimmer" Collection to your wish list. Pure cosmetic grade glitter and pigment mixes! 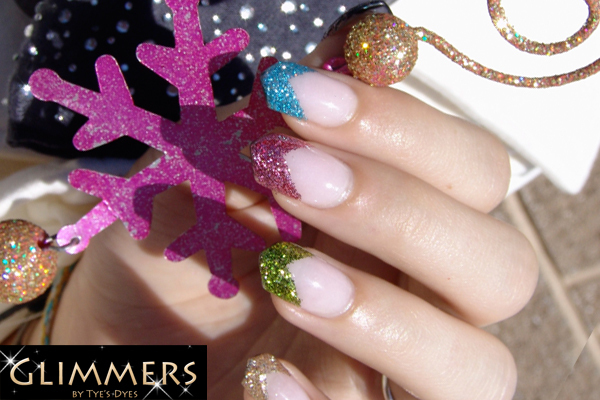 These additives are so glittery and shimmery, we had to name them "Glimmers"! Nail video with new Glimmer by Tye's Dyes and how to shape Diamond nails. Filing techniques for Professional Nail Technicians.